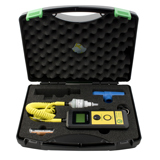 The VN202 Analyser offers the diver ease of use, reliability, and flexibility. 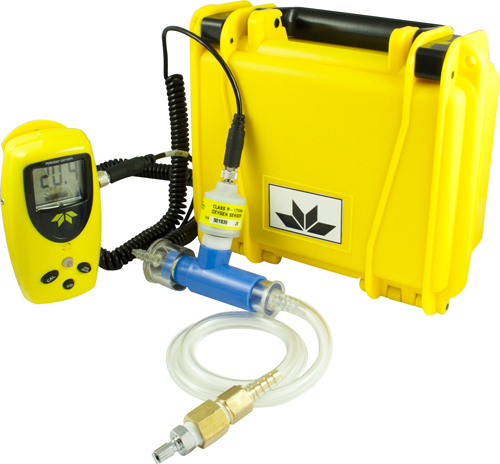 The latest, single handed use, oxygen analyser designed specifically for the rigours of a diving environment. 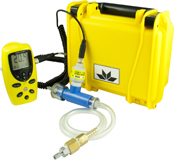 From the innovators at Teledyne a new oxygen monitor that offers exceptional flexibility and reliability. 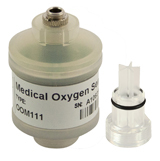 Using state-of-the-art design concepts and manufacturing techniques, the new microprocessor based MX300 Oxygen Monitor offers unique features that sets this product apart from the competition. 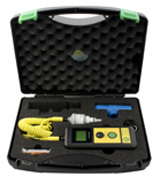 A oxygen analyser from Teledyne that offers exceptional flexibility and reliability. 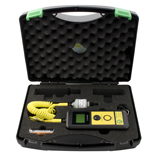 Using state-of-the-art design concepts and manufacturing techniques, the new microprocessor based AX300 Oxygen Analyser offers unique features that sets this product apart from the competition. Please note: This is the Non Auto-Switch off model. 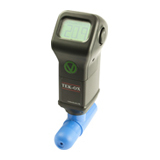 © 2008, Vandagraph Limited, All Rights Reserved.